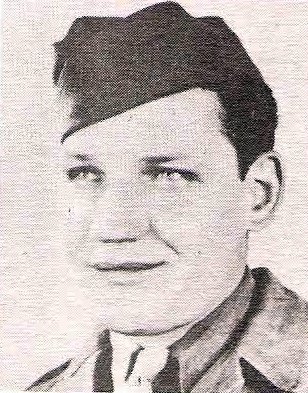 Paul Franklin Lisle, son of Mrs. Della Lisle, Olney, graduate of Megargel High. Entred Arm, 1943, trained in Va. and Ill. Served in ETO. Awarded EAME, Bronze Stars,GC Medal, Victory and 3 overseas bars. Discharged, 1945.